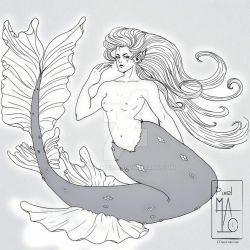 pixel-MALO has started a donation pool! Thank you for the fav of Soom Dia! What do you like the most on my works?